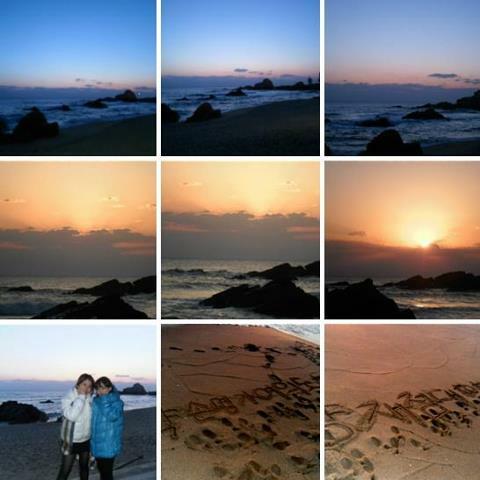 Jeongdongjin is the most popular sites in Korea for watching the sunrise on new year`s day. Yakson house Yeoeuido & Yangjae staffs were going to trip builds teamwork and seeing sunrise together makes our day so special. What a nice warm, sunshiny weekend we`ve had. Hope you all have enjoy our trip photos.